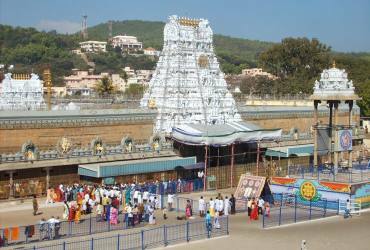 Tirupati is a city in Chittoor district of the Indian state of Andhra Pradesh. 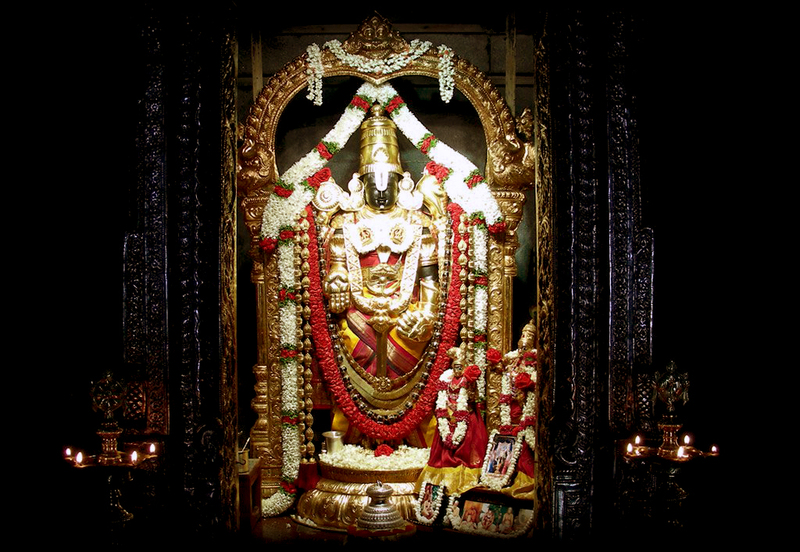 It is a municipal corporation and the headquarters of Tirupati (urban) mandal, and of the Tirupati revenue division. As of 2011 census, it had a population of 287,035, making it the ninth most populous city in Andhra Pradesh. It is the seventh most urban agglomerated city in the state, with a population of 459,985. 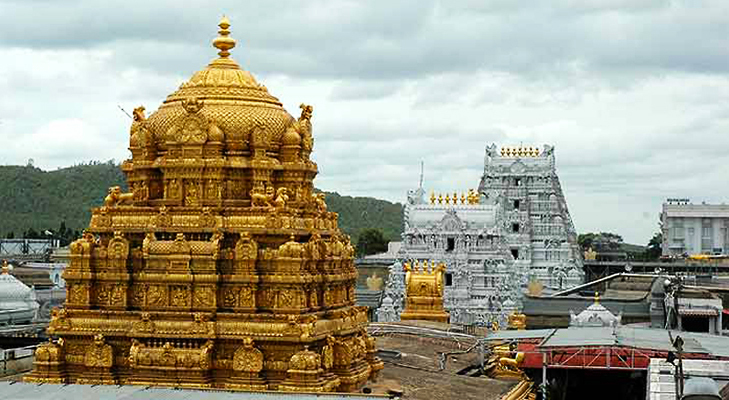 Tirupati is considered one of the holiest Hindu pilgrimage sites because of Tirumala Venkateswara Temple, besides other historical temples, and is referred to as the "Spiritual Capital of Andhra Pradesh.